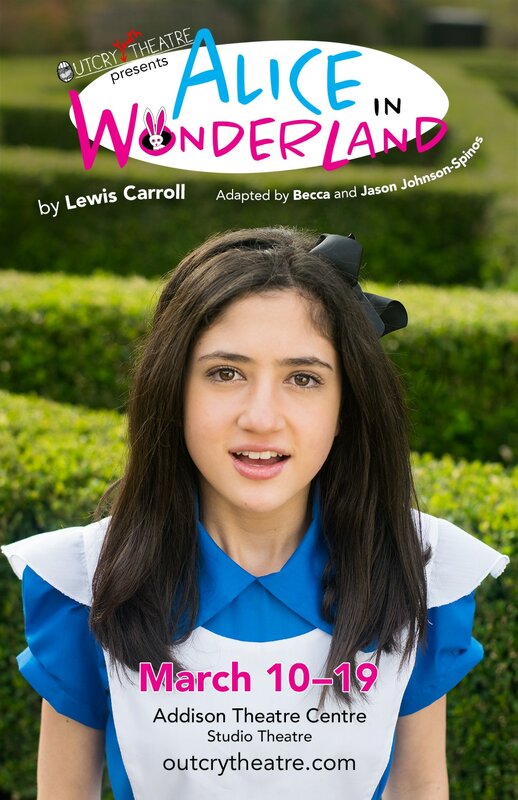 Experience the classic tale of Alice's wild adventures, told in an exciting and inventive new adaptation. 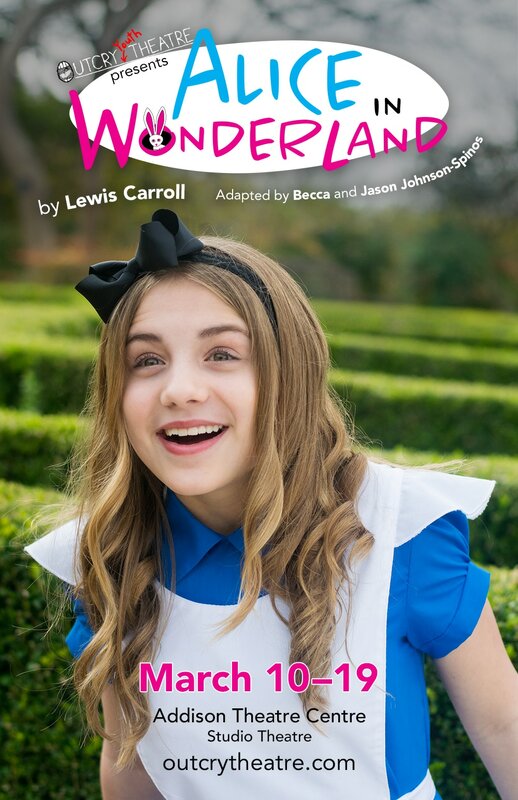 Journey to Wonderland, a world filled with unusual creatures, where you never know who will appear (or disappear), what size you may grow to, or what danger lurks in the shadows. Watch your step... we're all mad here!